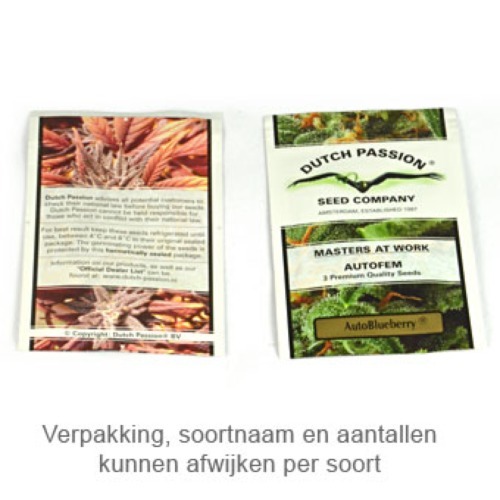 SnowBud from Dutch Passion are feminised cannabis seeds that contain mainly Sativa genetics. These cannabis plants are a hybrid of Afghan and South African genetics. Dutch Passion SnowBud are appropriate for an outdoor and greenhouse grow. These cannabis plants have a typical Skunk taste with spicy cinnamon accents. The taste of this weed is spicy with cinnamon accents and it has a typical Skunk smell. It smokes very soft and has an average ‘up high’. 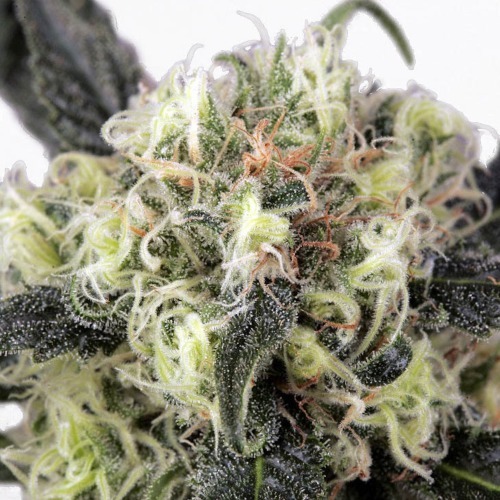 Growing weed with these feminised cannabis seeds produce a nice yield of delicious weed. Tell us and our customers what you think of the SnowBud from Dutch Passion.